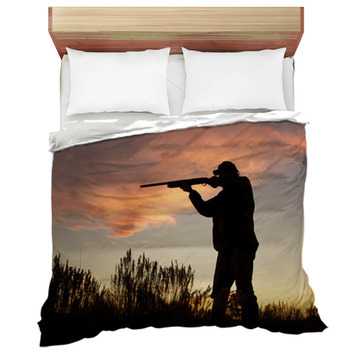 A good bed can be great to sleep in after a long day of hunting. 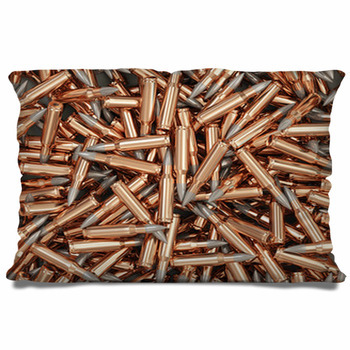 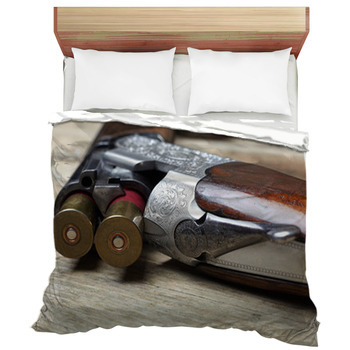 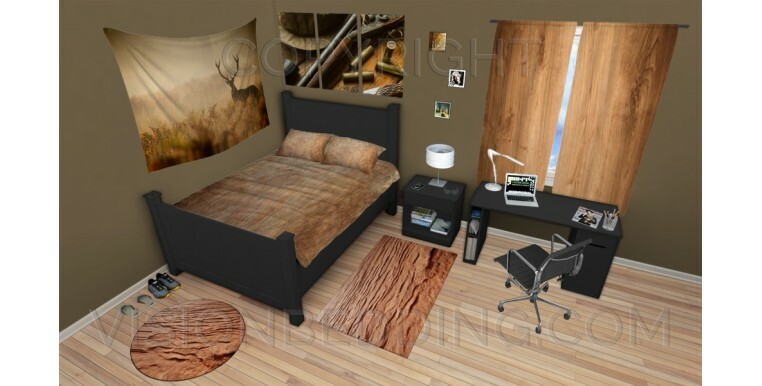 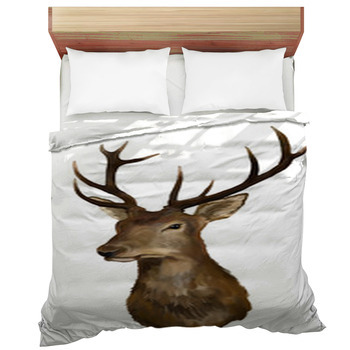 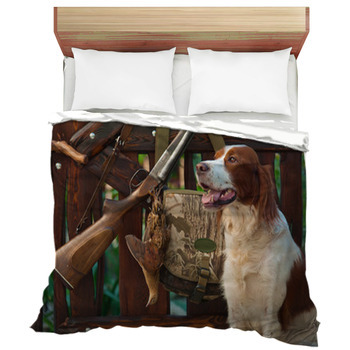 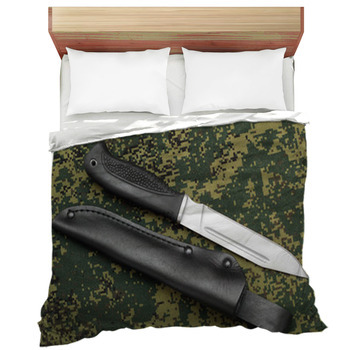 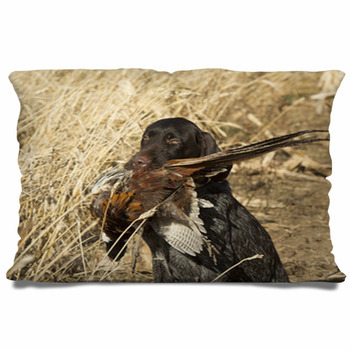 We proudly offer some great hunting bedding products that will fit in well within your home. 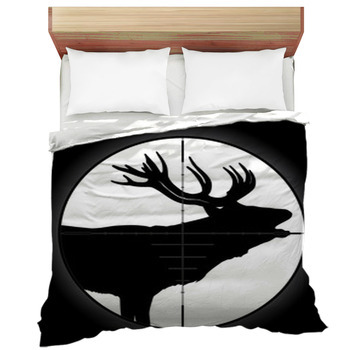 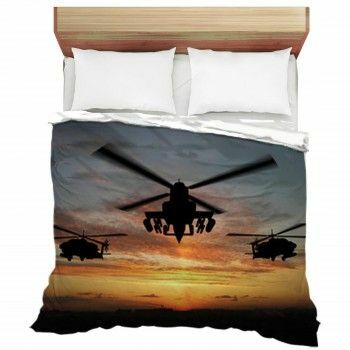 Our products come in a variety of designs and include some of the most intriguing looks that you are bound to enjoy having in your bedroom. 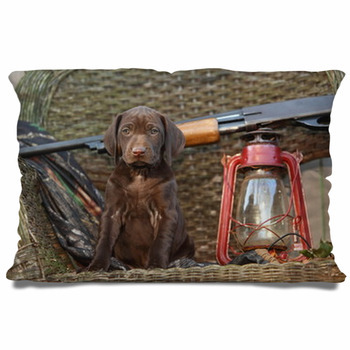 We have some great hunting designs that feature different pictures of hunters in action, shots of animals, great landscape scenes all around.